Lolcelebs. some lolcelebs of Gerard Way. 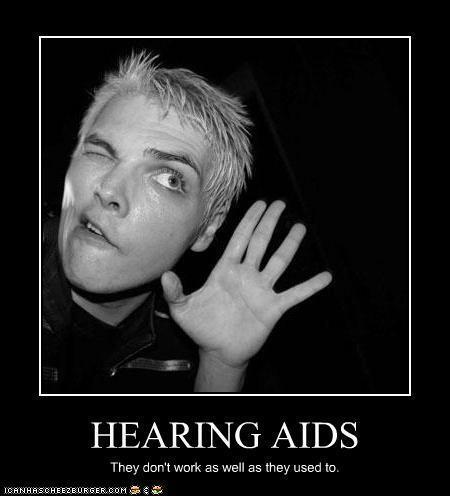 Wallpaper and background images in the My Chemical Romance club tagged: gerard way lolcelebs lolcats canihascheezburger.com. This My Chemical Romance fan art might contain porträt, kopfbild, nahaufnahme, portrait, headshot, and kopfschuss.